Aug 25 - Pim did arrive, surprise ! In the morning it is very clean in the pool and the water is unspoiled. Watch the video. Martin's room next to the pool. Martin really likes it here. Sensible pool rules not followed by most, sadly. Then it came down from the skies. Just for half an hour. Watch the video. Pin arrived, a lovely shy Thai girl that just turned 30. Martin was happy to see her. Pin was happy with Martin too. But photo shy after some bed action. Martin brought her a nice scarf from Estonia. Thai girls always appreciate small gifts. Chavalit is pouring Pin's favorite beer, Leo. Pim and Martin having a beer. Pim is very cute with her cheeky eyes. Martin is battling with the chop sticks. Then Martin just impaled it. Big laugh all around. Chavalit is putting Martin's beer on ice. The Hong Teh restaurant didn't have Martin's nor Pin's favorite beers, so Martin bought them and Chavalit poured it, without a cork fee. It is the compliments of Chavalit, a great waiter and restaurant manager. The meal was lovely and topped off with fresh fruit. Chavalit new Martin liked it. After love making, Pin fell asleep like a rock. Old Martin was wide awake and full of energy. Must be the swimmin. After a nap, Pin came back for seconds, and that made her very tired. Now, down the lift and out of the hotel. Before Martin took her to the Sky Train for the ride back home. She starts working at 0730 Sunday morning to get some extra cash. Cab driver Adul. 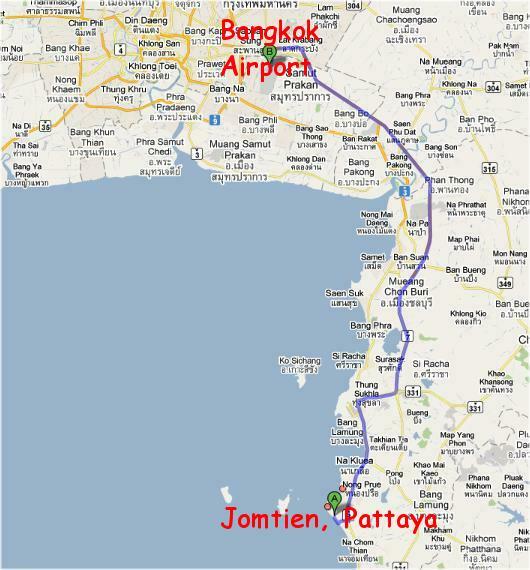 He may take Martin to Lopburi Inn on Sunday. Time will tell. His number is +66 83 1976 766. In case Martin disappear on the road. Here is his car. Prim and her girlfriend. Martin likes them, but they don't like Martin. He is a full blown hetro man. The next day, Sunday August 26th, it was time for a trip to Lopburi Inn Resort.